KIKO PANGILINAN NANINIWALANG MALAKAS PADIN ang LP PAGDATING sa POLITIKA! As early as now, the Liberal Party is peering toward to form a strong opposition to the 2019 election. As indicated by the report, Senator Kiko Pangilinan LP President emphasized that they are doing this because they need to make sure that the democracy will continue to reign in the Philippines. "Resistance is our movement. We must vigorously resist the slide to authoritarian and anti-democratic rule," Pangilinan said. "We hope to help build together the broadest coalition of groups and individuals united behind defending our freedoms and our civil and political rights," he added. Pangilinan additionally said that informing the opposition coalition they also need help from the other groups to make it successful. "We will need to work with other groups and forces willing to unite and to resist extra-judicial killings and human rights abuses, the undermining of our sovereignty in the West Philippine Sea, and the continuing rise of prices of basic commodities, among others," Pangilinan said. 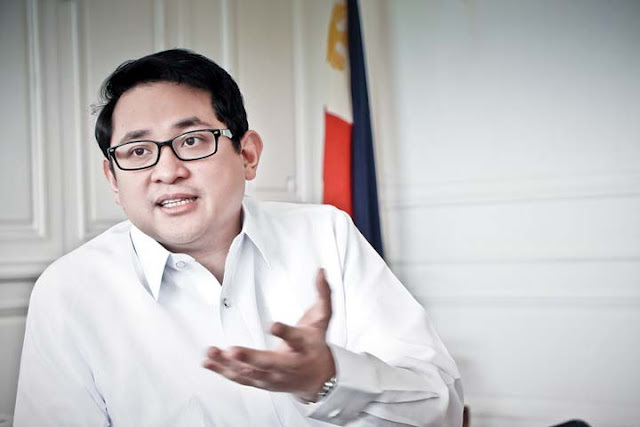 Besides, Senator Bam Aquino earlier disclosed that he is not interested in joining the PDP-Laban the senatorial list because he will join an authentic opposition slate for the 2019 midterm elections. 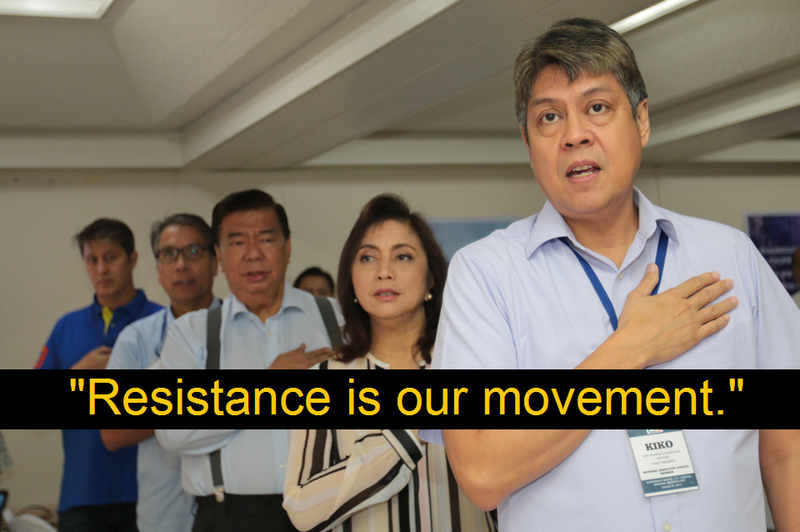 "In 2019, hindi lang ‘The Force’ kailangan, we need ‘The Resistance’ – a genuine opposition slate. Kailangan ng mga taong magsasama-sama, magtutulong-tulong para labanan ang polisiya ng administrasyon na nakakasakit sa tao. 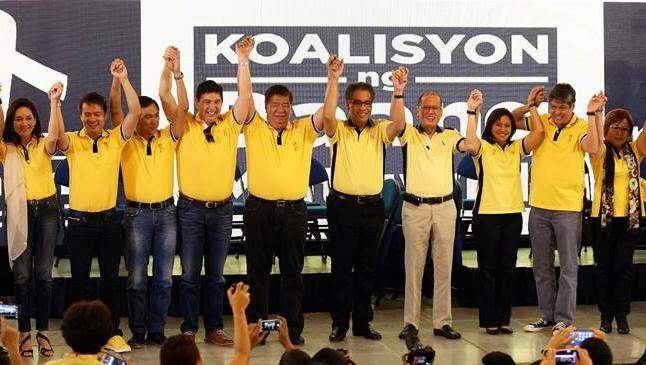 You will find me on that slate," Aquino said.